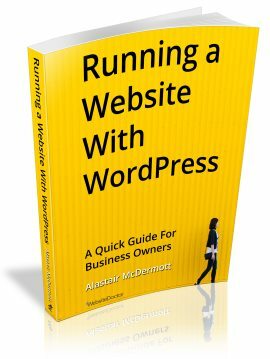 The post Running a Website with WordPress ebook appeared first on WebsiteDoctor. Should I Join a Competitors Facebook Group? The post Should I Join a Competitors Facebook Group? appeared first on WebsiteDoctor. Time pressure so I’ll let the pictures and smiles do the talking for yesterday!